A Peace of Heaven Vacation Home in Tizzard’s Hr. 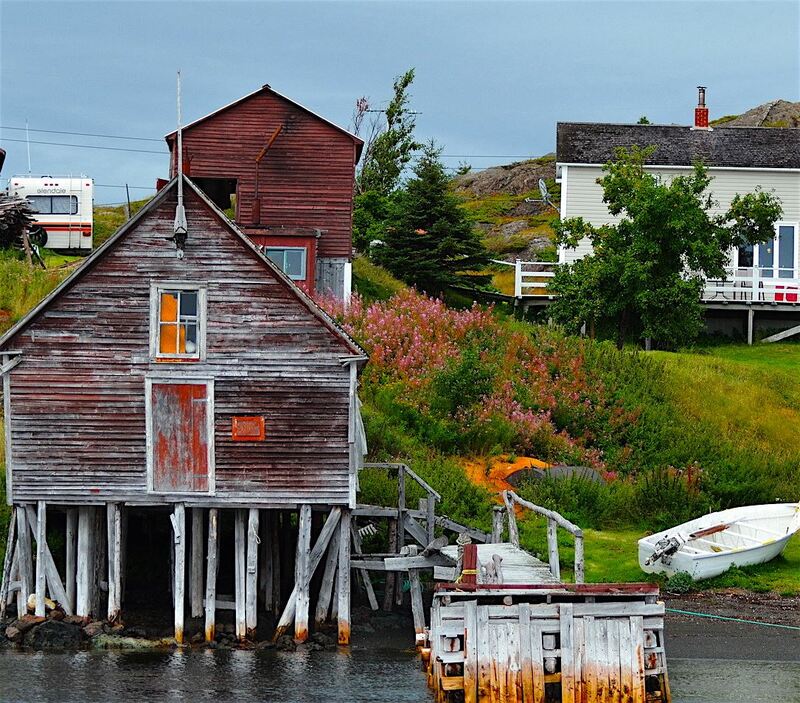 about 30 minutes drive through small fishing villages to the larger tourist centre of Twillingate, is an old fisherman’s restored dwelling house, overlooking the quaint outport community. Owned by David and Christine Boyd, also owners of Prime Berth Fishing museum and Capt Dave’s Boat & Fishing Tours, this is the house where David grew up and fished with his father from an early age. 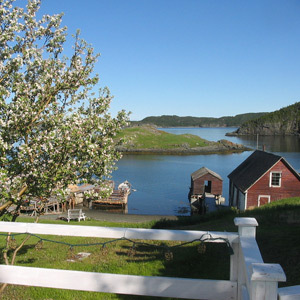 The apple tree still stands in the garden, the old fish store and netloft stands sentinel over the shoreline once lined with fish flakes covered with salt cod drying in the summer sun. 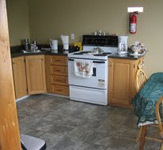 This is a great location from which to explore the whole Isles of Notre Dame- Fogo, Twillingate – Moreton’s Hr.- All Around the Circle! 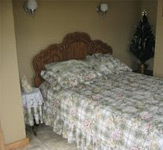 Charge for the complete house ( 2 bedrooms ) is $100.00 per night if one bedroom is used and $150.00 per night if two bedrooms are required.